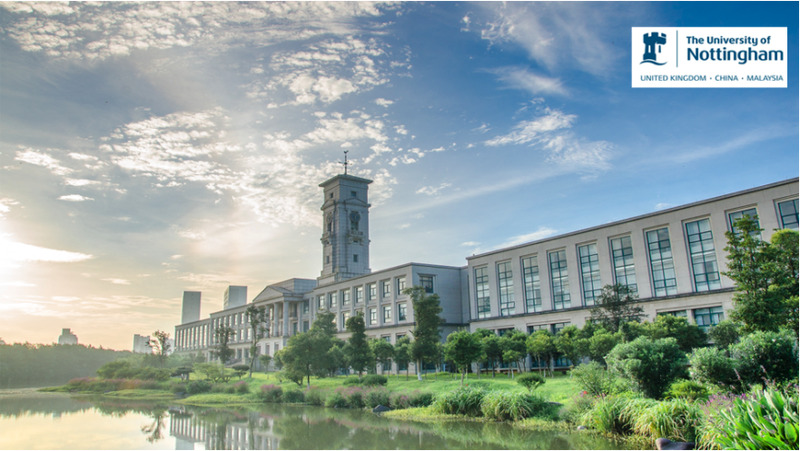 The University of Nottingham is pleased to invite applicants to apply for a new opening PhD position in computer vision. The deadline for applying is February 13, 2019. Applicants are invited to undertake a 3 year PhD programme in partnership with industry to address key challenges in on-platform manufacturing engineering. The successful candidate will be based at The Rolls-Royce University Technology Centre (UTC) in Manufacturing and On-Wing Technology at University of Nottingham. At the Rolls-Royce UTC we have developed robotic systems capable to navigate into crammed/hazardous environments, and perform inspection and active operations such as machining. This is driven by the need to complete repair tasks without disassembly of industrial installations. We developed a series of continuum robots in both short (https://www.youtube.com/watch?v=tYOj0—0b0s) and long ( ) versions. This exciting PhD opportunity has a combination of academic and industrial challenges. Which will enhance the student's ability to tackle complex intellectual and practical aspects of computer vision and robotics. The scholarship on offer (to eligible students) comprises a tax-free stipend of 16,777 a year, tuition fees paid and a generous study package. Eligibility: Only UK Higher Education "Home Fee" status applicants and EU residents satisfying the three-year residency requirement are eligible.